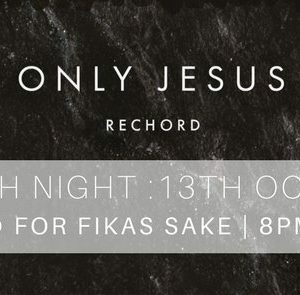 Join us at For Fikas Sake at 8.00pm on Friday 13th of October to celebrate the launch of our first ever Rechord album. There will be a mixture of live music, brought to you by some of our featured artists (including our very own Richard and Mel Spriggs), as well as a chance to listen to a few of the recorded tracks on the album. You'll even be able to get your hands on the album before it goes digital as well.  Invite your pals, come along and hear what we've been working on. The event is totally free so there's no excuse! We're really proud of this album and can't wait to share it with you.